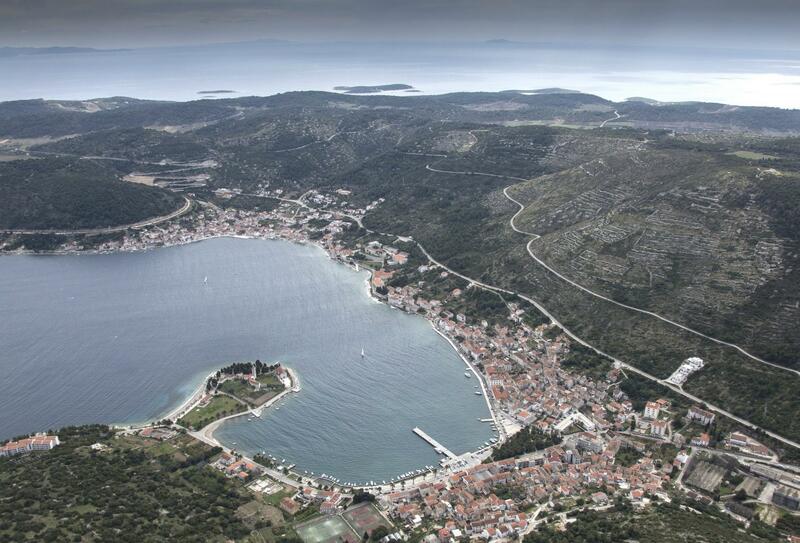 The Island of Vis is not unknown to fans of Croatia. As a matter of fact, this destination gained international renown in 2017, when sequel to much-loved Mamma Mia musical was filmed on its premises. One can expect many naval visitors to come in close future, and they may want to lower their anchors in the island’s new marina. But don’t leave your harbor yet- the construction has merely been approved. For couple of years, governors of Vis Town have been talking about building a new marina on the island’s northwest shores. The increases of general traffic and tourist arrivals in summer months have stressed the capacities of existent docks, prompting the officials to find practical solution. Finally, decision was made to build an alternative docking spot in Parja Cove, situated merely one and a half kilometers away from the city center. The project will cost 150 million kunas (approximately 20 million Euros) and include a large complex on the mainland. In addition, more than 150 ‘dry docks’ reserved for those who don’t mind their vessel being stationed on solid ground, will also be available. According to Mayor Radica, the name of the investor might show up before 2020. 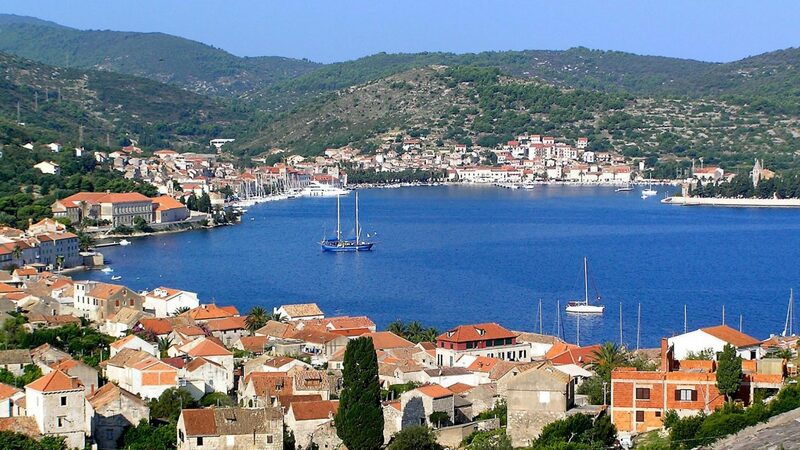 It may take time, but that doesn’t mean Vis is not already a great spot to visit, and that you won’t find a place for your ship in its main harbor. 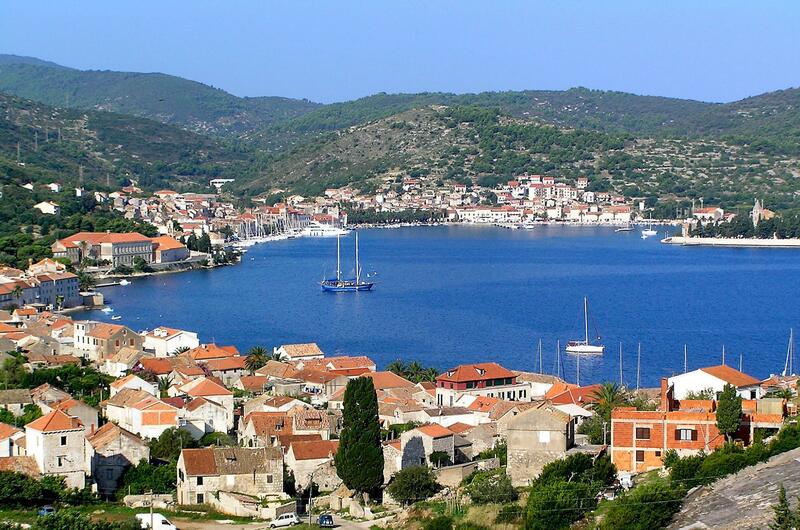 Learn more about Vis in our Destinations Section. If you already visited this Croatian island, feel free to upload a photo or two to our Facebook Wall, and earn a chance to become our media contributor of the day.